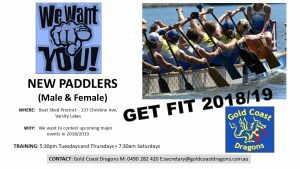 Come and Try Dragon Boating! 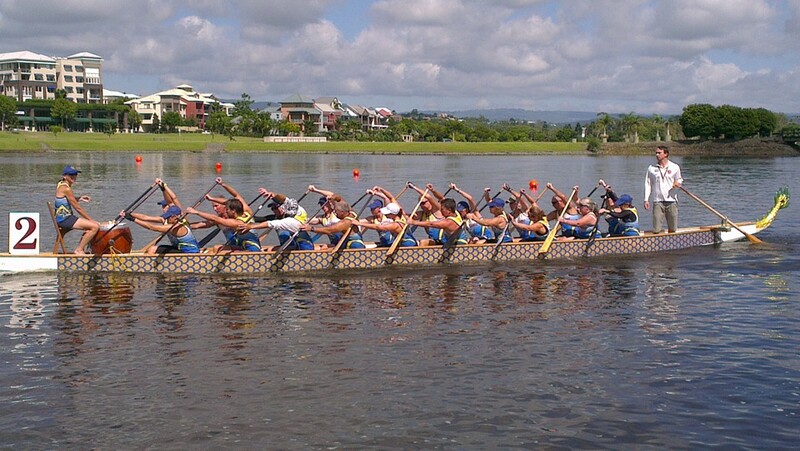 Gold Coast Dragons - Paddle Hard. Play Harder. 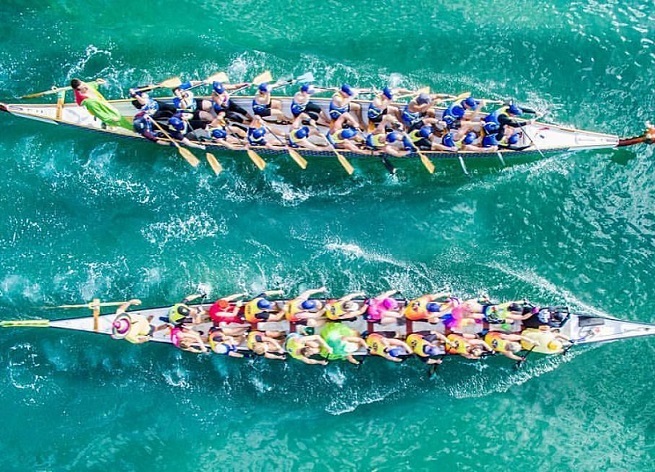 Dragon boat training combines strength training, cardio, teamwork and rhythm to create one awesome sport that sculpts your body and we want YOU! Come on in and find out who we are and what we do.